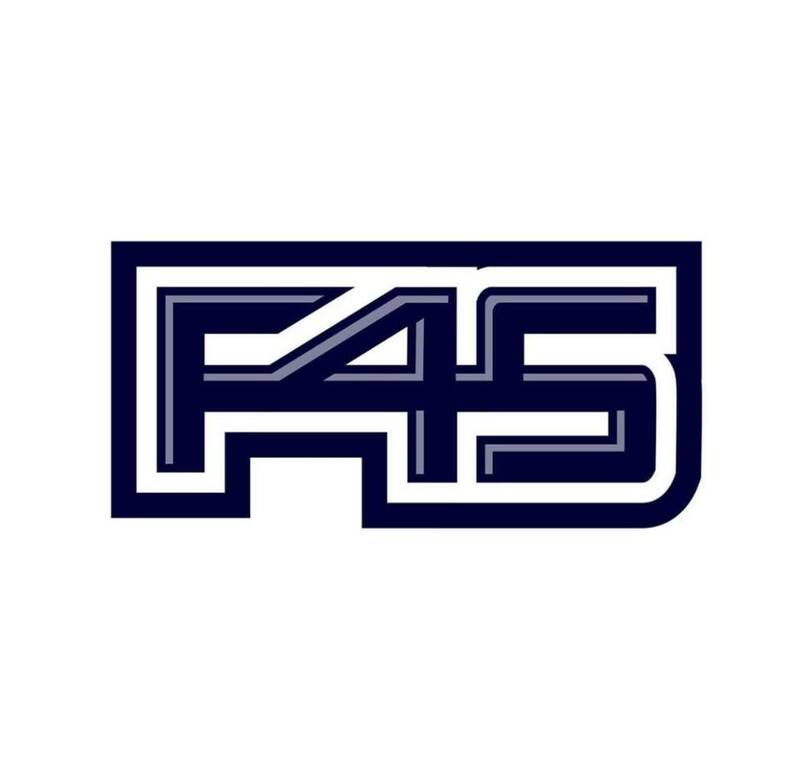 F45 training is the revolutionary workout changing lives daily. Led by Port Adelaide defender Allipate Carlile and NRL Premiership Captain John Sutton. In the Henley Square Pavilion – at the top of the escalator from the underground carpark.